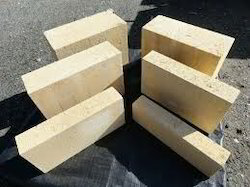 Our organization is engaged in manufacturing, supplying, wholesaling and exporting premium array of Limestone Block. With the prime objective of attaining utmost satisfaction of the customers, we are engaged in putting forth a wide assortment of Lime Stone. The offered range is sourced from the certified vendors of the market, who make use of advanced techniques to extract the range from nature. We are deals in Limestone Block. We are dealing with Limestone Block. 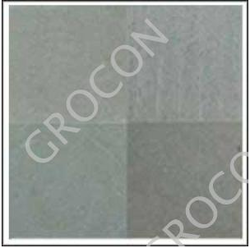 Being a leading enterprise of this industry, we are offering a huge range of Limestone Block. Midnight Blue provides a mix of black and deep blue colours to enhance any driveway or courtyard. The reduced availability of old reclaimed blue clay paving setts makes Midnight Blue paving a viable alternative for both traditional and contemporary applications.